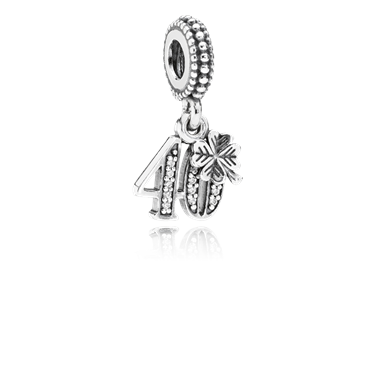 Let the celebrations begin with this fabulous 40th Birthday charm from PANDORA. 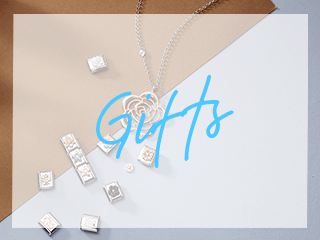 A special gift that can be cherished on their charm bracelet forever. Arrived in good time and in good shape for my daughter's 40th birthday. Ordered it again for my daughter in law's 40th. 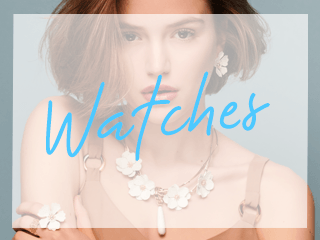 Will order again from Argento. 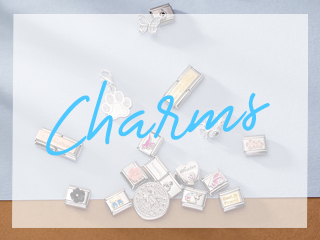 I purchased a Pandora charm,it arrived ontime, in excellent condition,came in Pandora box and a bag,will definatley be shopping here again for charms. I bought this for my best friend as a 40th birthday keepsake and she loves it. It's very pretty.